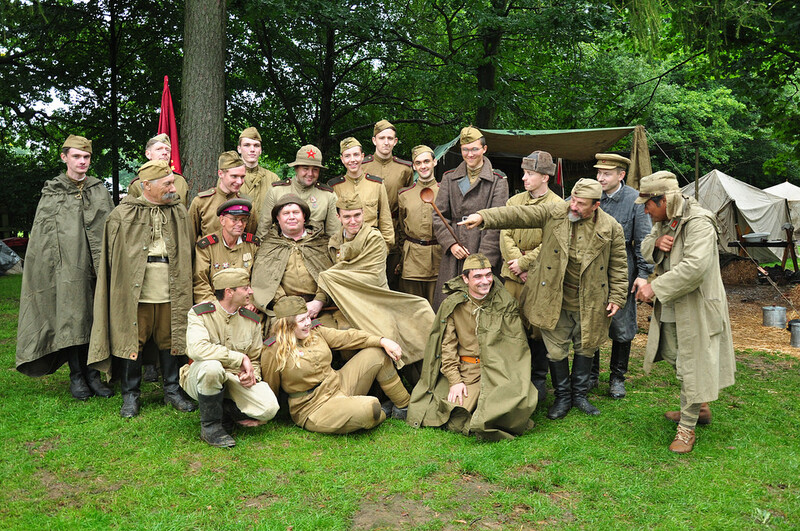 Welcome to the 2nd Guards Rifle Division we are an RP/Regiment/Living History Group who try to recreate life in a WW2 Soviet regiment. We do however stretch to other time periods from WW1 to the end of the cold war. That is why I am now expanding to Iron Europe and the WW1 FPS Verdun giving us more flexibility to recruit new members who are interested in this period of time. Other games that the 2nd are deployed in: World of tanks/warships, Company of heroes 2 and War thunder. The living history side has over 60 members whilst the RP/Reg has around 14. The regiment itself wasn't formed until 1940 where it became the 127th Rifle Division, but I thought it would be nice to add a Bolshevik unit into the WW1 frey. Ah, makes sense pretty much. I hope to see you on the battlefield next week!